Where is Naltar Valley located? 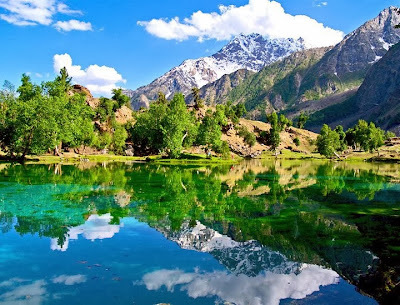 Naltar is a spectacular and picturesque valley near Gilgit city in the Gilgit–Baltistan region in the extreme north of Pakistan. Naltar is 40 km (25 mi) from Gilgit and can be reached by jeepable road. Naltar is a forested (pine) village known for its wildlife and magnificent mountain scenery. 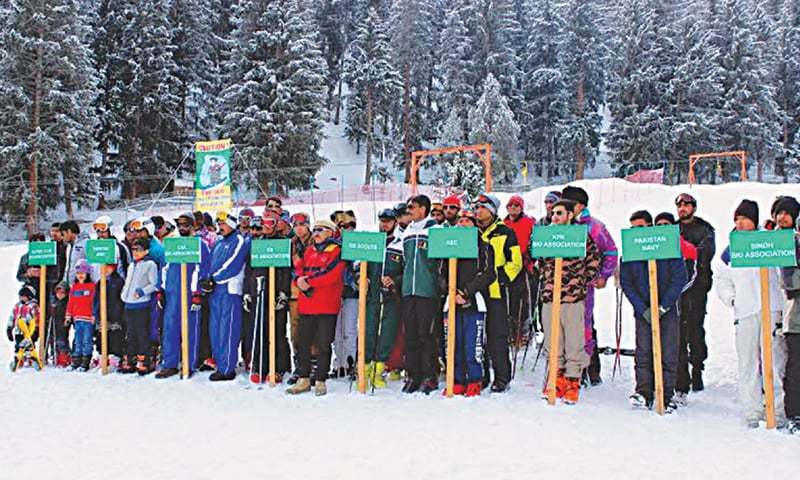 There are ski lifts under the 'Ski Federation of Pakistan'. 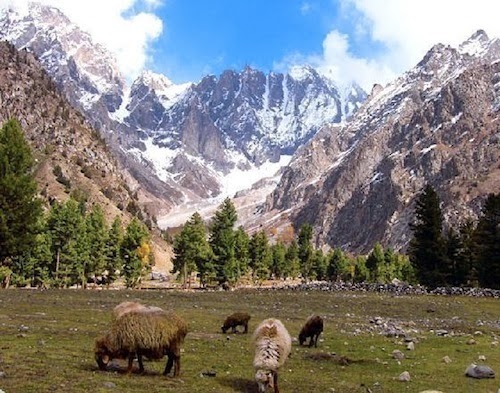 How to reach Naltar Valley? There are two ways to reach the Naltar Valley. First is, By Air, you can reach Gilgit city by air and from Gilgit catch a Jeep or Landcruiser to reach the ski camp. Another is, By Road, for which you need to reach Gilgit and from there forward is same. It would take about 20 hours to reach Gilgit from Islamabad. Naltar valley is one of the beautiful valleys of Pakistan because it provides a majestic and alluring beauty and the landscape is just amazing. 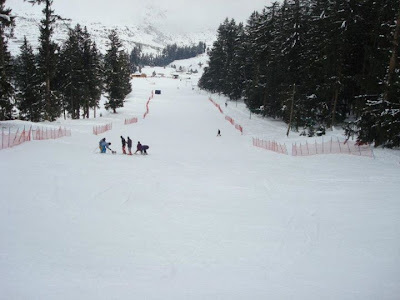 Although Natar is a summer resort as well, it is famous for the Ski competition and the Ski Chairlift over there. 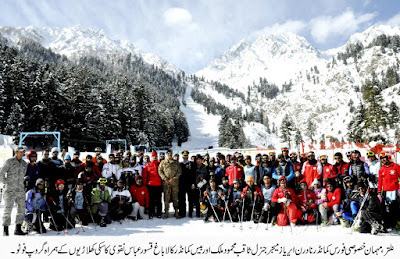 Naltar was the first ever Ski Resort to have an international level ski resort with full operational equipment and a Ski Chairlift in Pakistan, though the Malam Jabba Ski resort was older than Naltar it was blown away by the terrorists. 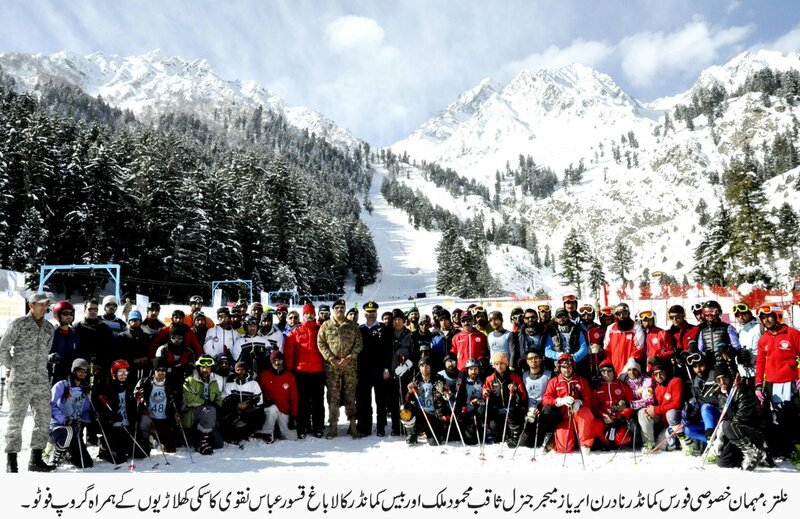 Malam Jabba is also operational now. 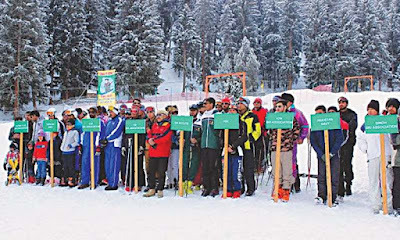 Every year Ski competition is held in February at the Naltar Valley. 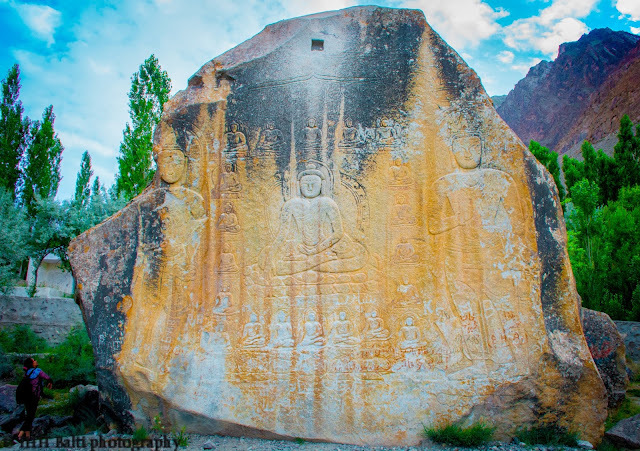 What to enjoy during summer in the Naltar Valley? Naltar valley also provides a spectacular experience to the tourists in the summer. With its evergreen pine trees, towering rocky mountains and crystal clear lakes it is one of the most visited valleys in the Gilgit district. Is it open in january ??? Yes Aruba it will be open in January. You can enjoy snowfall, snow fighting, and the view of white-carpeted valley.